Land Rover Defender 2.4tdci tuning more than just software - Defender Tuning at Viezu. Originally introduced in 1983 as the Land Rover 110, the 2.4 litre engine was introduced in the Defender in 2007, replacing the previous Td5 engine. This engine was introduced at the same time as a number of other changes, amongst which were the dashboard layout, internal switches, and seating layout. 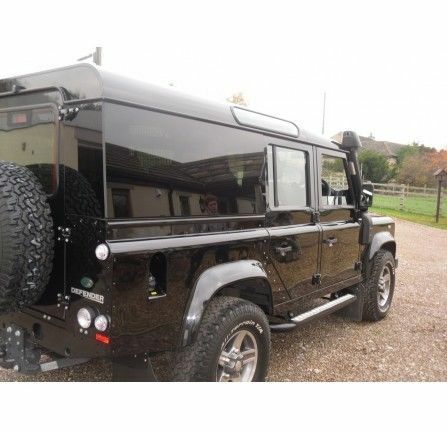 For this particular engine, typical 2.4 Defender software tuning can increase the vehicle?s performance by up to 36 BHP and 75 Nm of torque depending on the Viezu vehicle remapping option chosen.